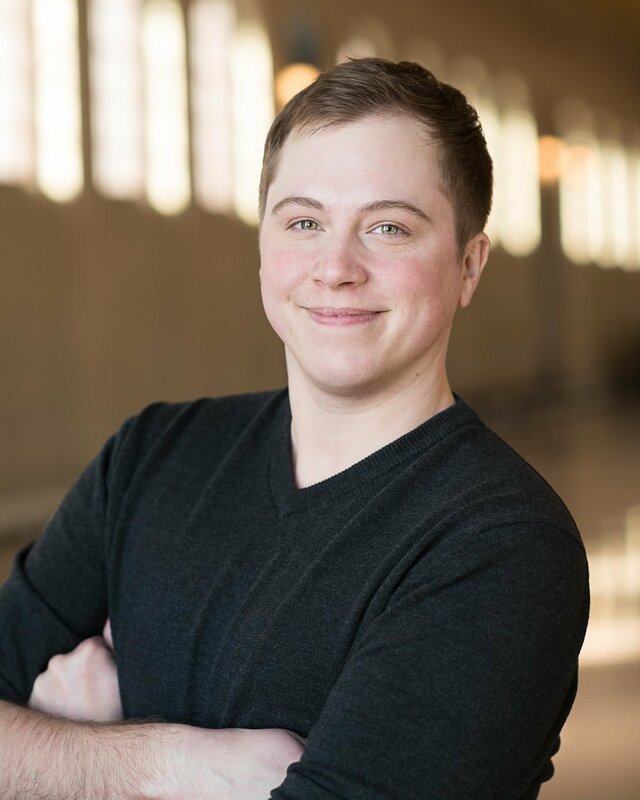 Austen Hartke is the author of Transforming: The Bible and the Lives of Transgender Christians, a new book on theology and personal narratives, published by Westminster John Knox Press in 2018. He is also the creator of the YouTube series Transgender and Christian, which seeks to understand, interpret, and share parts of the Bible that relate to gender identity and the lives of transgender individuals. Austen is a graduate of Luther Seminary’s Master of Arts program in Old Testament/Hebrew Bible Studies, and is the winner of the 2014 John Milton Prize in Old Testament Writing from the same institution. He has spoken at conferences all over the country, including The Reformation Project Conferences in 2014 and 2017, the 2016 Philadelphia Transgender Health Conference, and the 2018 Why Christian Conference. He also enjoys speaking at colleges and universities, and working with gender-diverse youth and families as the Faith Coordinator for Gender Spectrum. As a transgender person of faith, Austen's greatest passion is helping other trans and gender-non-conforming people see themselves in scripture.